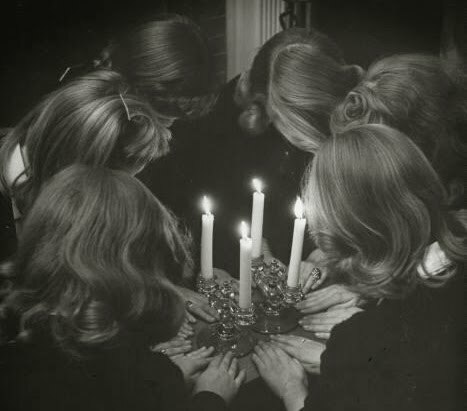 You are currently browsing the archive for the FOREST FAMILY category. 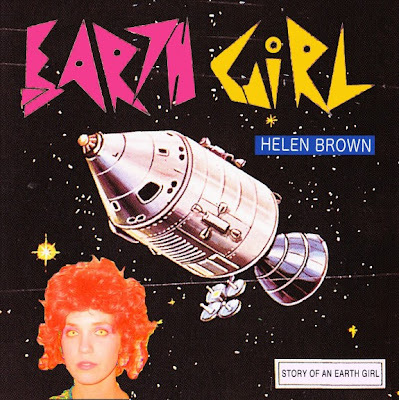 (Gorilla vs. Bear blog’s) Forest Family imprint has announced that their next release is Earth Girl Helen Brown’s “Story of an Earth Girl” 10″ EP (limited to 500 copies on white vinyl) out on March 1st. Helen Brown was created by Sonny Smith of Sonny & the Sunsets for his 100 Records project with help from Heidi Alexander of the Sandwitches. 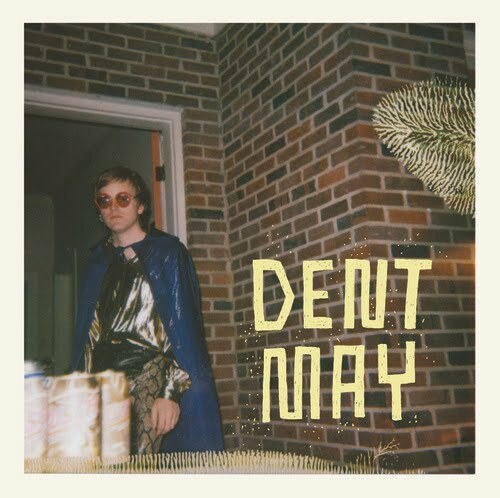 Take a listen to the new “disco-funk jammer” track ‘Eastover Wives,’ b-side of Dent May‘s upcoming 7″ which is due out on September 14th via Forest Family, pre-order is available now, here. 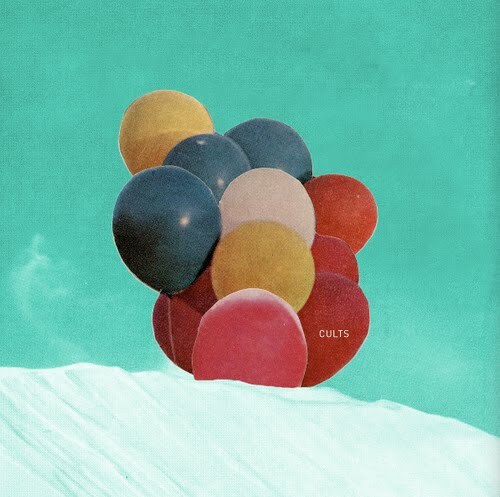 Limited to 1000 copies — the first 500 coming on soft lavender vinyl — with artwork from our multi-talented homie Will Bryant. Both jams were mastered by Rusty Santos, and will likely appear on Dent’s forthcoming Paw Tracks full-length. ‘Outer Limits’ 7″ single by SLEEP ∞ OVER (from Austin, TX) is due out soon on Forest Family Records. 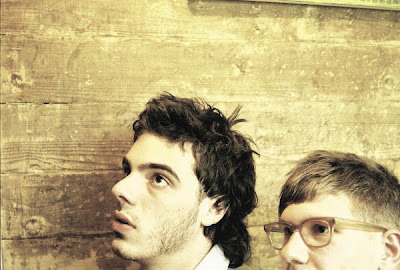 ‘I Was Thinking’ is taken from the debut single from Lafayette, Colorado, duo Gauntlet Hair (Andy R. and Craig Nice) as the second release of Forest Family Records. Their full length album is currently underway.